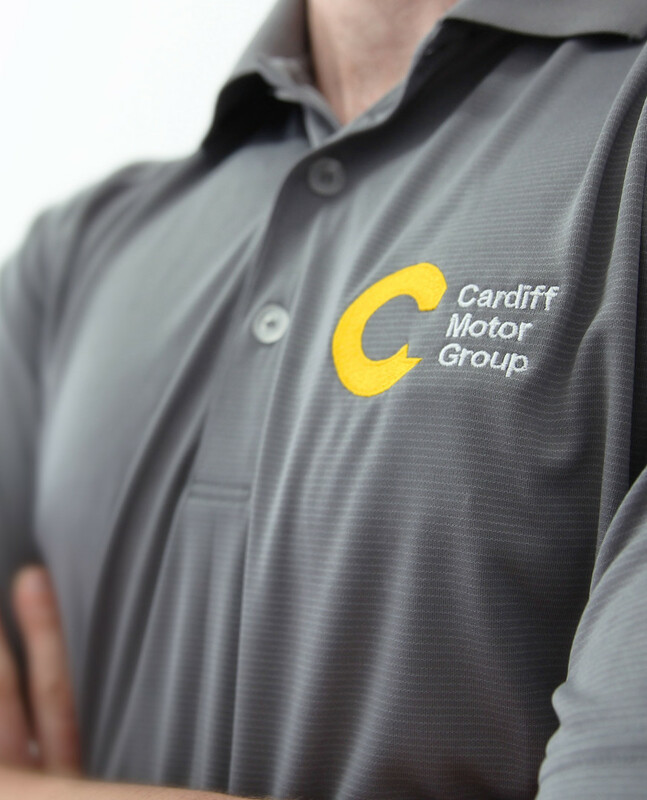 Previously Lake Motor Group, Cardiff Motor Group is a full-service automotive destination offering new car sales, finance, servicing and parts. 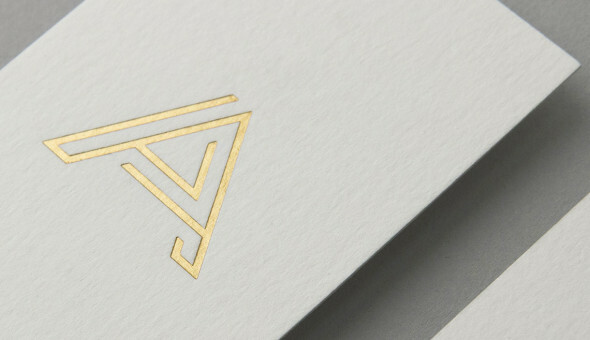 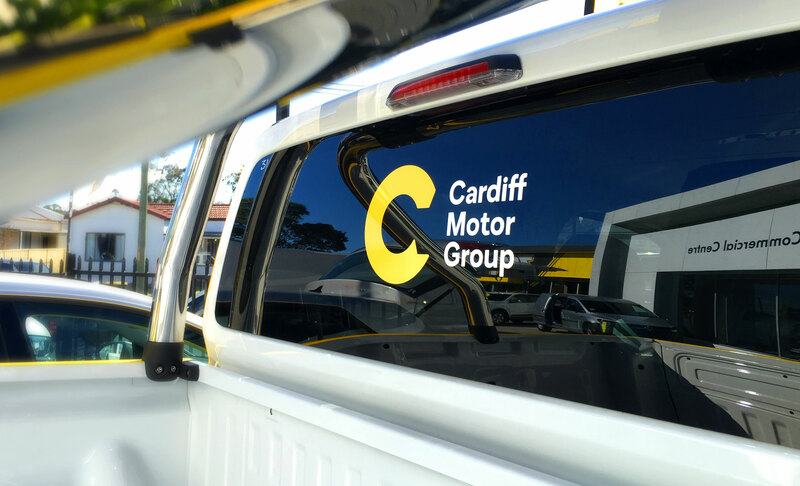 To coincide with their name change to the more fitting Cardiff Motor Group, Shorthand was approached to develop and roll out a new brand identity system. 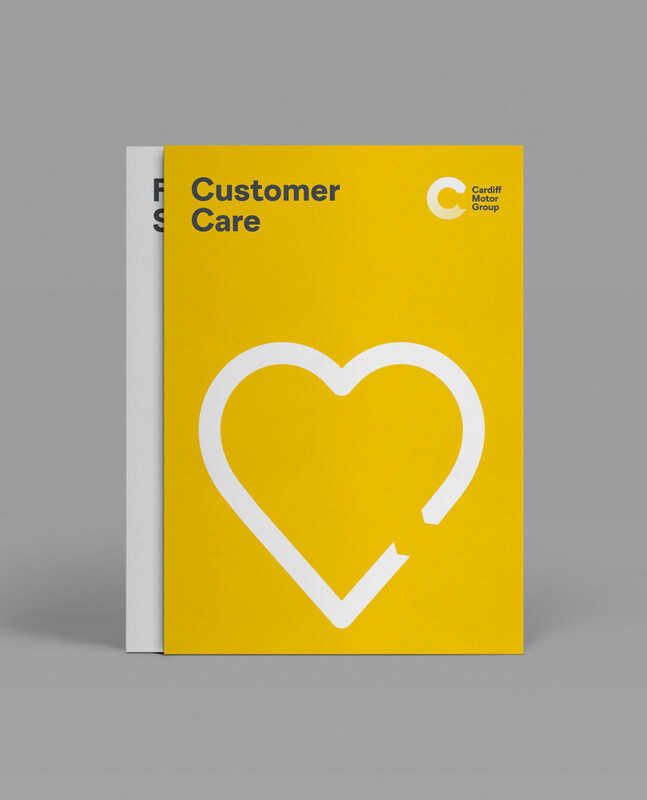 To help them on their mission to change the perception of car dealerships, we created a brand that was fun, approachable and trustworthy. 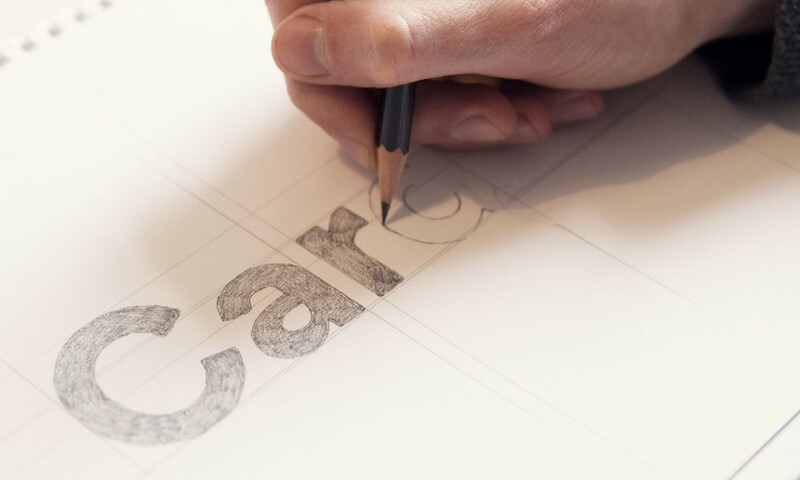 Stylistically inspired by road iconography, the brand’s ‘revolution symbol’ represents both a capital ‘C’ and the rotation of a wheel — a nod to the forward thinking of the company. 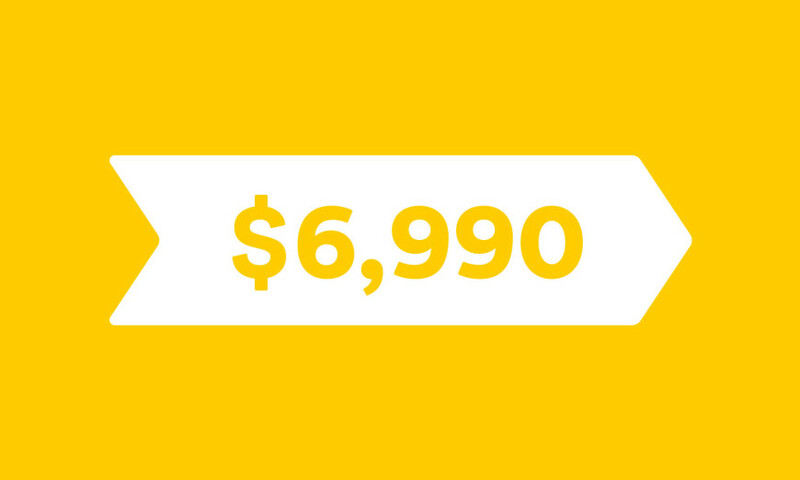 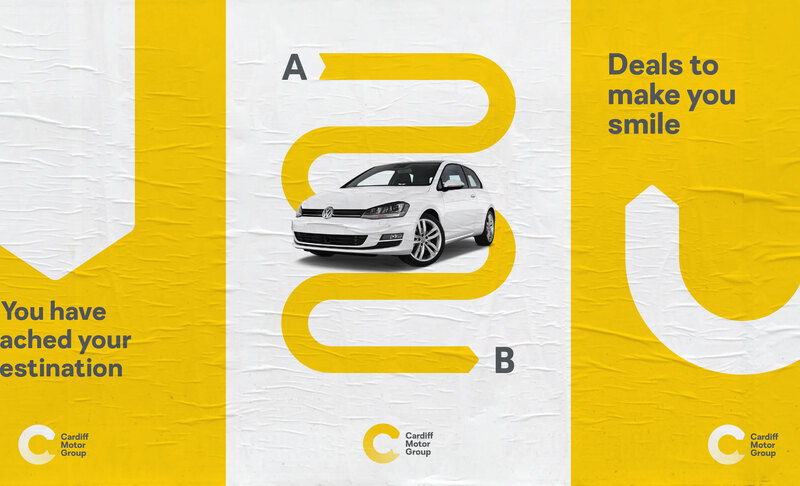 The bright yellow was chosen to stand apart from the group’s collection of car brands. 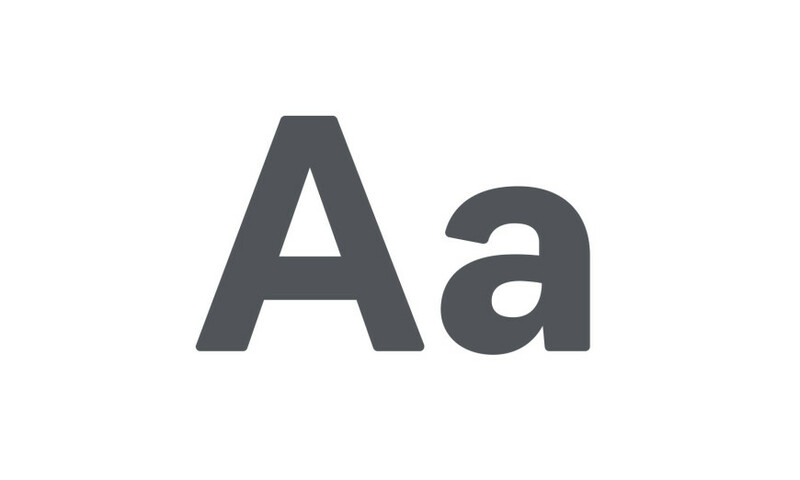 To further set their brand messages apart from their competitors, we worked with Wayne from the Australian Type Foundry on a custom typeface. 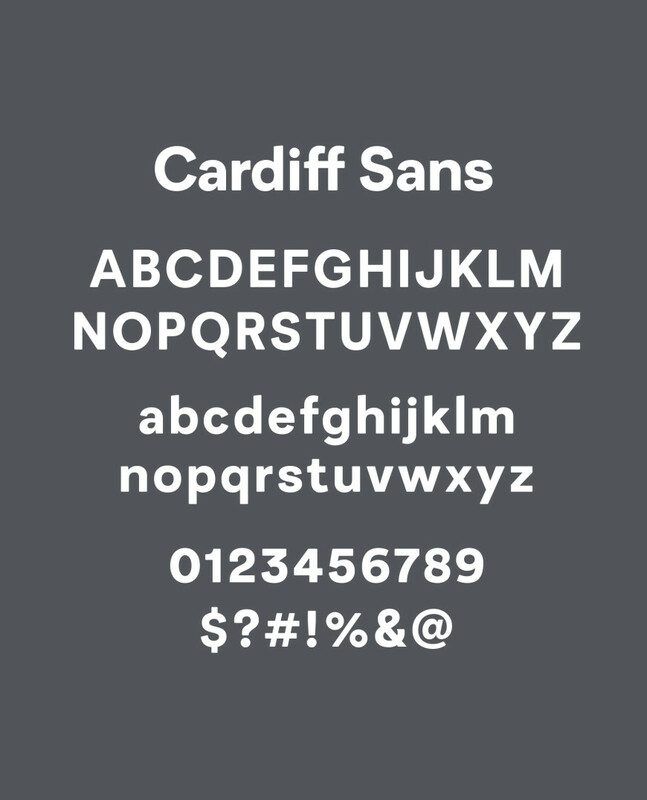 The group’s own Cardiff Sans was designed to feel friendly while sporting the smooth contours and geometry of a car. 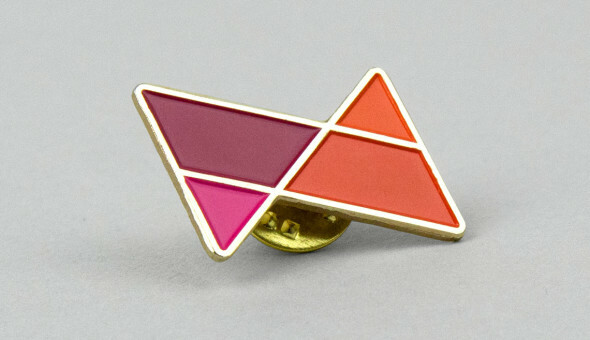 As an extension of the identity, the CMG symbol has been adapted into a flexible supporting device. 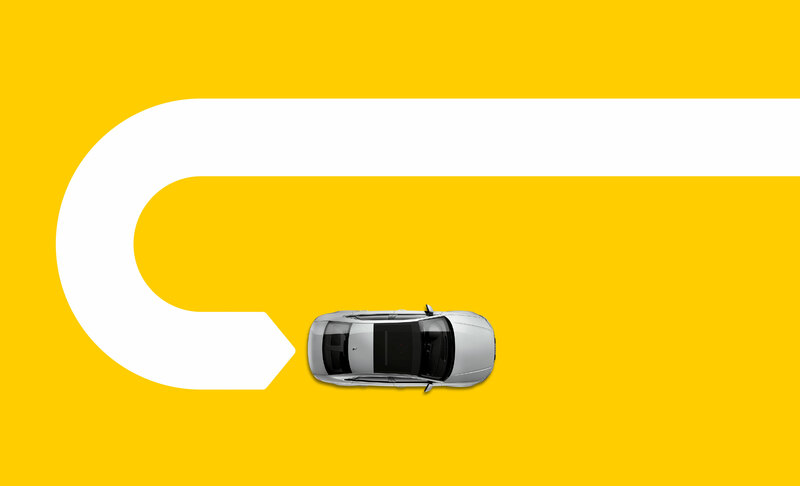 This directional motif lends itself to an endless amount of design applications from branded messages to wayfinding signage. 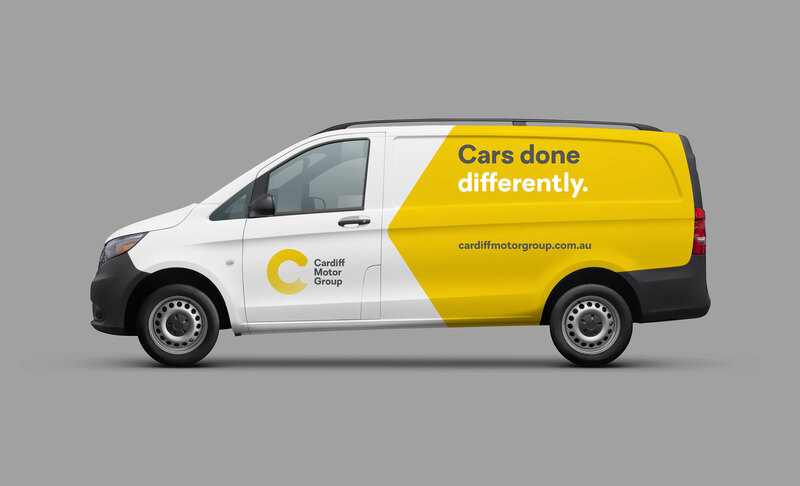 “Shorthand delivered a stunning rebrand and refresh for Cardiff Motor Group. 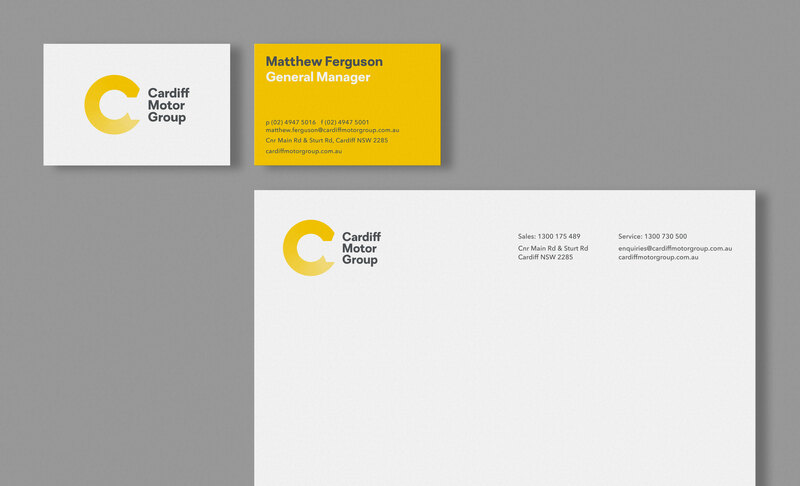 The new corporate identity provides the group with the smart contemporary look and feel our businesses and our customers deserve. 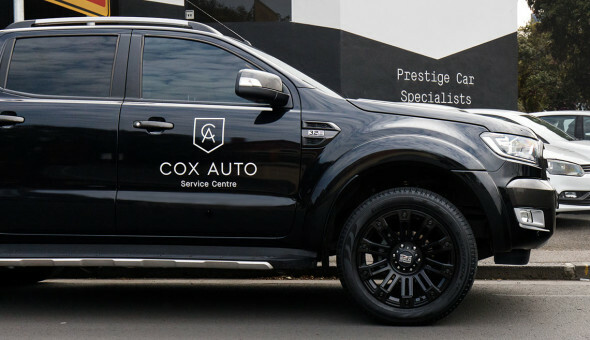 A huge job and a pleasure to work with!"